NEW WILMINGTON—The Westminster College Symphonic Band and the School of Music will present the “Music with Friends” concert series featuring the South Side Beaver High School Concert Band at 7:30 p.m. Friday, Feb. 15, in Will W. Orr Auditorium on Westminster’s campus. 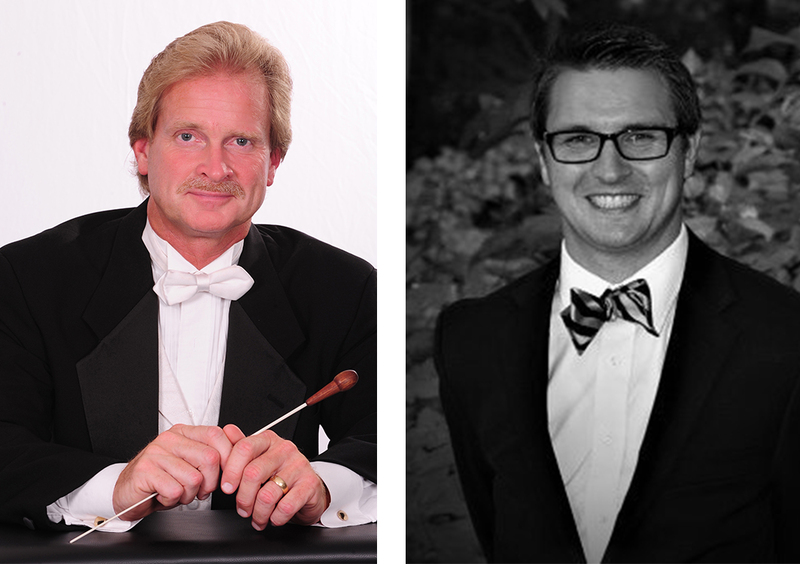 The South Side Beaver Concert Band, under the direction of Westminster alumnus Shawn Sisler ’12, will open the concert, followed by the Westminster College Symphonic Band conducted by Dr. R. Tad Greig, director of instrumental activities and professor of music. Among the pieces South Side will perform are the “National Emblem” by E.E. Bagley and “Foundry” by John Mackey. The Westminster College Symphonic Band will present a number of pieces, including “Declaration Overture” by Claude Smith and a “Suite on Celtic Folk Songs” by Tomohiro Tatebe. For more information, please contact Dr. Greig at 724-946-7279 or greigrt@westminster.edu.